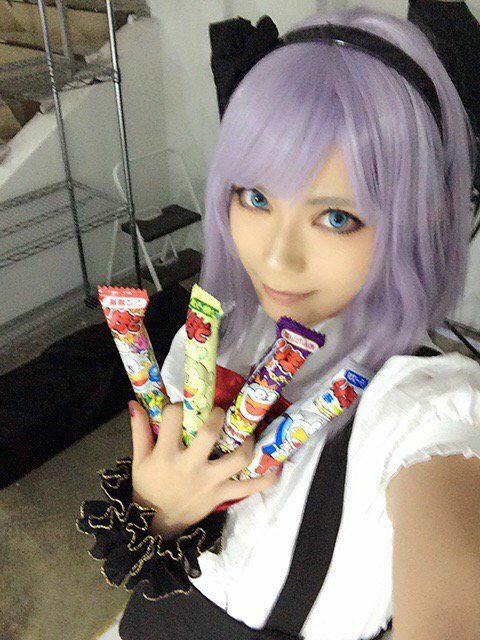 By now, you are probably familiar with the Internet’s new waifu: Hotaru Shidare. 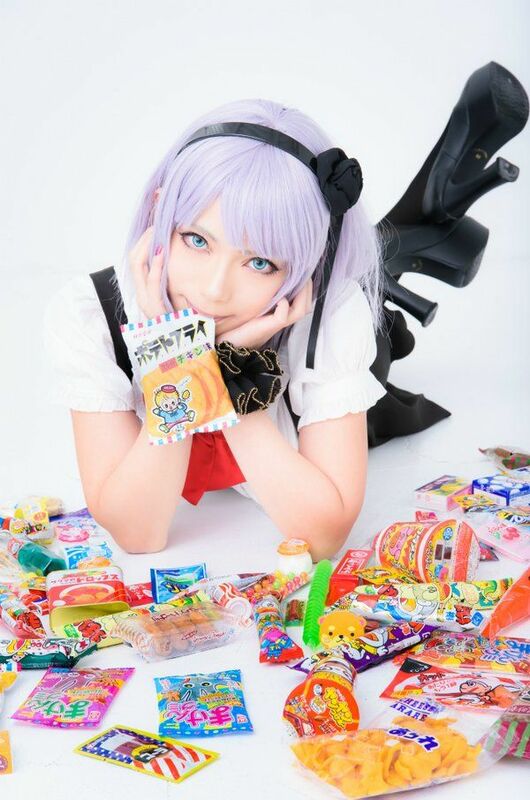 She’s the eccentric and crazy female of Dagashi Kashi. 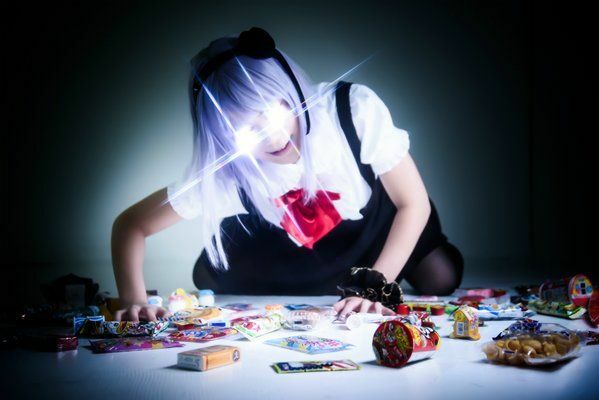 It’s a series about a boy who wants to be a manga author, but is being led to inherit his father’s candy shop. 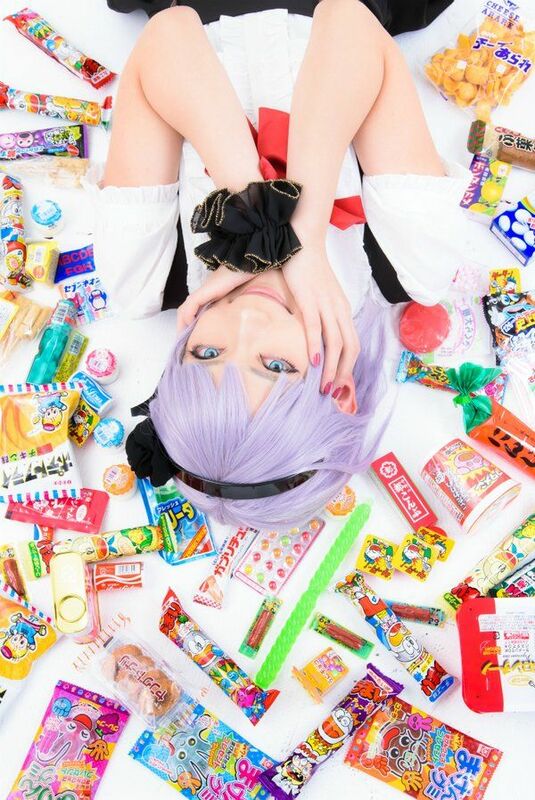 It didn’t take long for cosplayers to notice Hotaru, and Yuu has stepped up to give the world one of the best Hotaru cosplay sets! The set was photographed by Chrome.Studio.Zero. 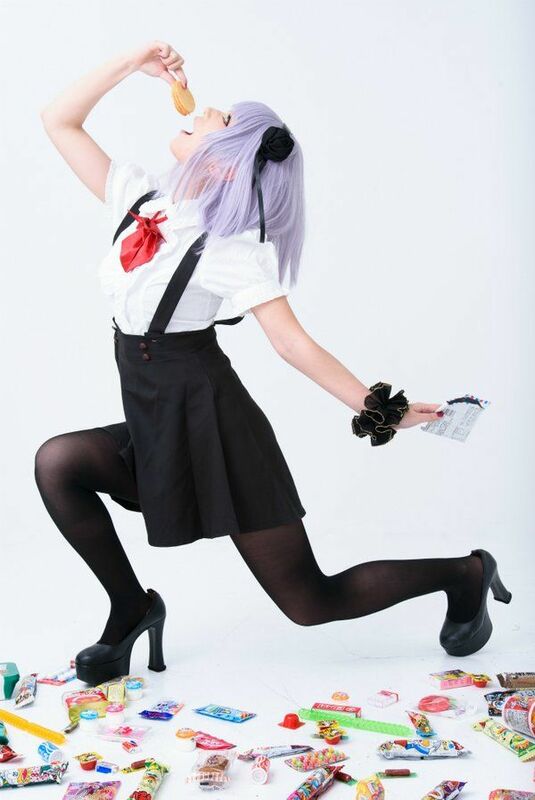 Does the world need more Hotaru Shidare cosplay?